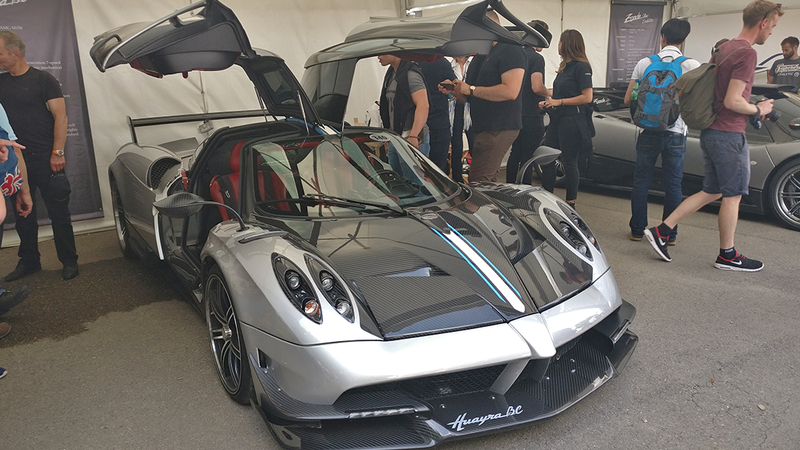 Welcome to another edition of the Forza Week in Review! 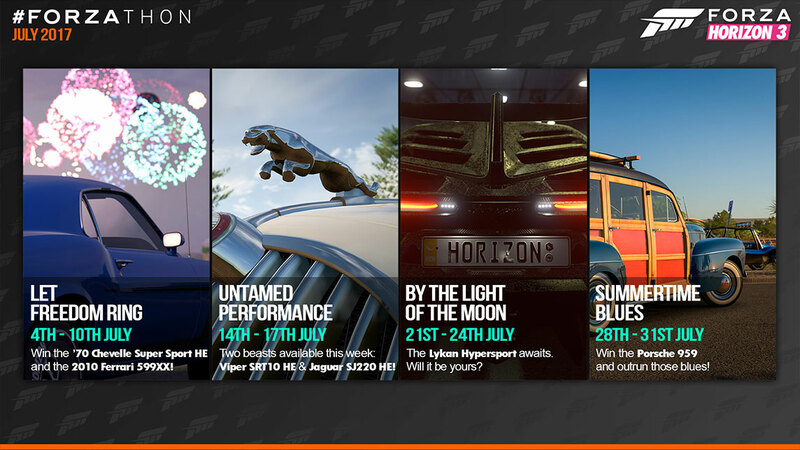 Forza coolness is happening worldwide this weekend and throughout July. 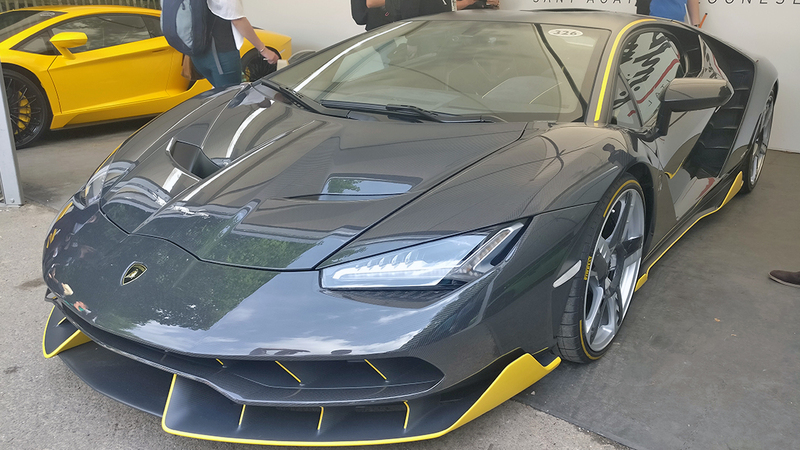 If you happen to be at the Goodwood Festival of Speed this weekend, you could get a chance to play the E3 demo of Forza Motorsport 7. If you’re a resident of China and a Forza player, we’ve got a special edition of the Forza Racing Championship coming up just for you. And if you’re looking forward to spending some time with your Xbox this weekend, we’ve got a brand-new batch of #Forzathon events coming your way. All that and more as we dive into another packed edition of the Week in Review! Earlier this month at E3 2017, we unveiled Forza Motorsport 7 and, in continued collaboration with Porsche, debuted the Porsche 911 GT2 RS as the cover car. Now, UK fans can drive the most powerful 911 for the road ever in Forza Motorsport 7 at the Goodwood Festival of Speed from July 1 and 2. Forza Motorsport 7 will be available to play within the Porsche Experience Centre on both the Xbox One X and on a VRX iMotion simulator. In addition, we will be running a time trial competition over the weekend, giving the fastest drivers a chance to win Forza Motorsport 7 and an Xbox One S.
For those Forza fans at Goodwood this weekend, we’d love to see pictures, whether you’re checking out the cars or getting some seat time in Forza 7. Hit us up on Twitter with your pics from the weekend! 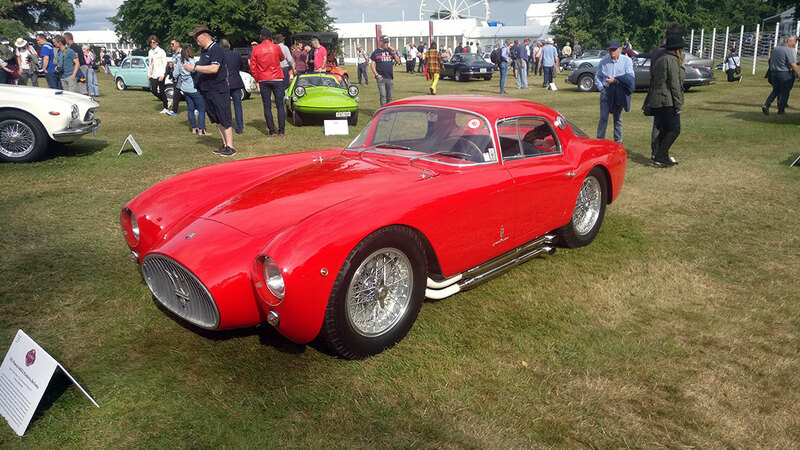 In the meantime, we’ll share some of our own Goodwood pics throughout today’s edition of the Week in Review, starting with a car that Forza Horizon 3 fans will recognize straight away. With Season 3 now behind us, we’re now looking ahead with the Forza Racing Championship. Earlier this week we announced our next ForzaRC event: the ChinaJoy Invitational Chevrolet Cup, which will be taking place on July 28-29 at ChinaJoy 2017. 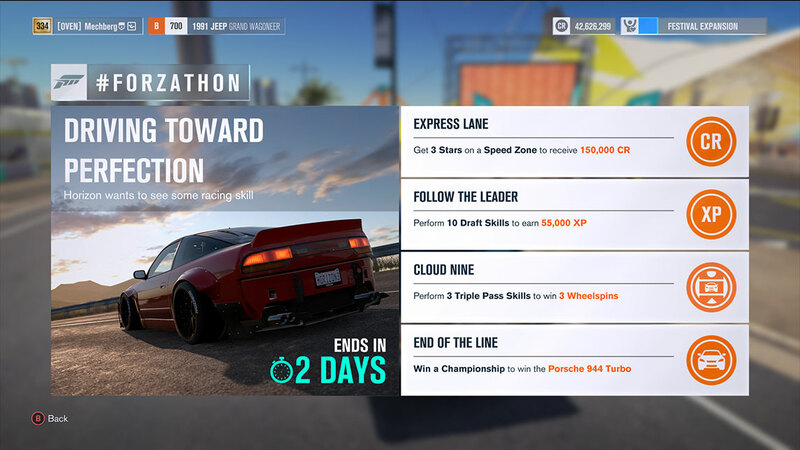 While qualifying for the event is open now via a Rivals event in Forza Motorsport 6, I want to emphasize that qualification into the ChinaJoy event is available only to Chinese resident players. Twelve players will qualify for the vent across the two Rivals events and registration is available at the GFinity ForzaRC ChinaJoy site. If you have been following the world of Forza lately, you might know who Shannon McIntosh is. Aside from doing an awesome job of hosting, reporting, and adding color to the biggest recent moments in the Forza world, Shannon has a rich racing history and one of the coolest full-time jobs anyone could ever ask for. 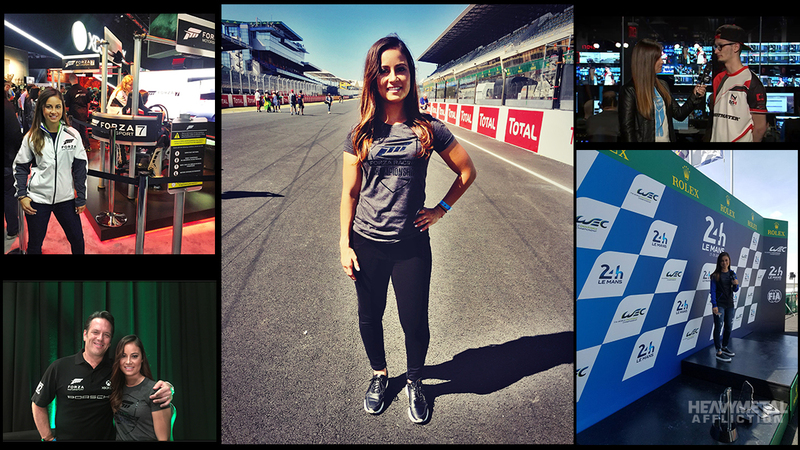 In the latest special edition of Heavy Metal Affliction, through an in-depth interview with McIntosh, Forza fans get a look at what else the racer and motorsport personality has done in her extensive career, both with Forza and beyond. As you can see, we’ve got the Porsche 944 Turbo up for grabs again this weekend, among other great prizes. We’ll be giving these events the old college try in our #ForzaFriday livestream. You can watch the show, which starts at 3 p.m., on the official Forza Mixer and Twitch channels. Note that, due to the July 4 holiday in the U.S. next week, we won’t have our regularly scheduled #TuesdayDrive show. Instead, look for the show to return the following week on July 11. Finally, I’d be remiss if I didn’t mention how happy and honored we are to have received the E3 Game Critics award as Best Racing Game of E3 2017. Thank you to everyone who voted for us and know that this is an honor we truly appreciate. We look forward to sharing more on the game with you very soon. October 3 can’t get here soon enough!